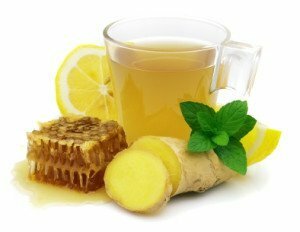 This tea is great is a great antioxidant, if you are suffering from the common cold or feeling a little run down then this is a perfect immune booster; it’s also super simple to make. Add one teaspoon of freshly grated root ginger to your favourite mug along with the juice of half a lemon and a teaspoon of honey ~ top up with boiling water. Let it stand for ten minutes before drinking and enjoy.